Azure Event Hubs is a Big Data streaming Platform as a Service (PaaS) that ingests millions of events per second, and provides low latency and high throughput for real-time analytics and visualization. 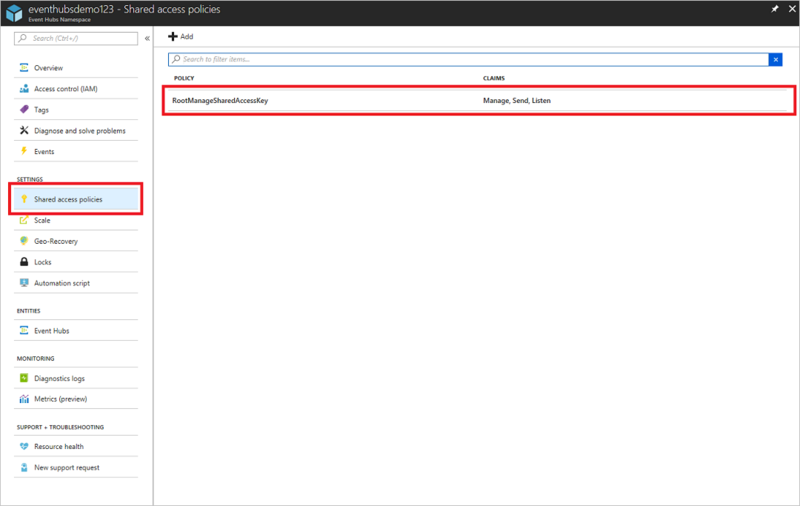 Azure Event Hubs provides you with a Kafka endpoint. This endpoint enables your Event Hubs namespace to natively understand Apache Kafka message protocol and APIs. With this capability, you can communicate with your event hubs as you would with Kafka topics without changing your protocol clients or running your own clusters. Event Hubs supports Apache Kafka versions 1.0 and later. 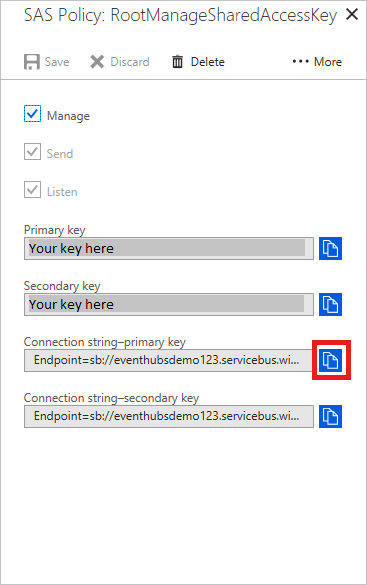 This article describes how to create an Event Hubs namespace and get the connection string required to connect Kafka applications to Kafka-enabled event hubs. If you do not have an Azure subscription, create a free account before you begin. Sign in to the Azure portal, and click Create a resource at the top left of the screen. Provide a unique name and enable Kafka on the namespace. Click Create. 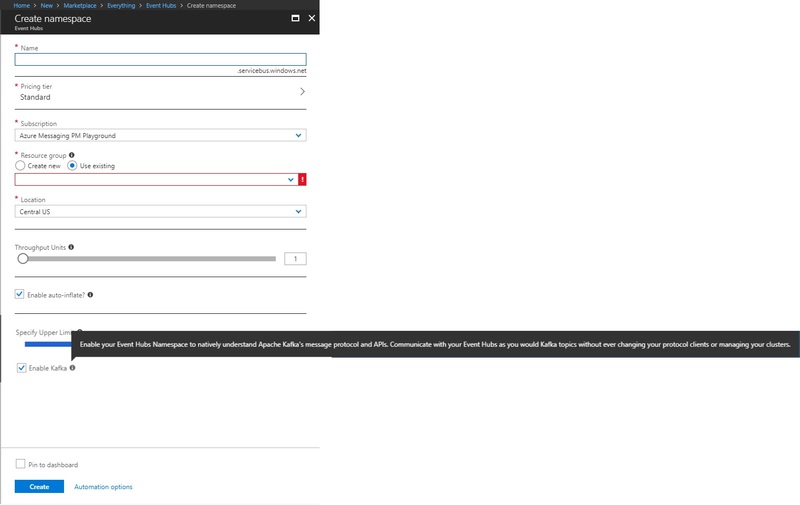 Once the namespace is created, on the Settings tab click Shared access policies to get the connection string. You can choose the default RootManageSharedAccessKey, or add a new policy. Click the policy name and copy the connection string. Add this connection string to your Kafka application configuration. You can now stream events from your applications that use the Kafka protocol into Event Hubs.